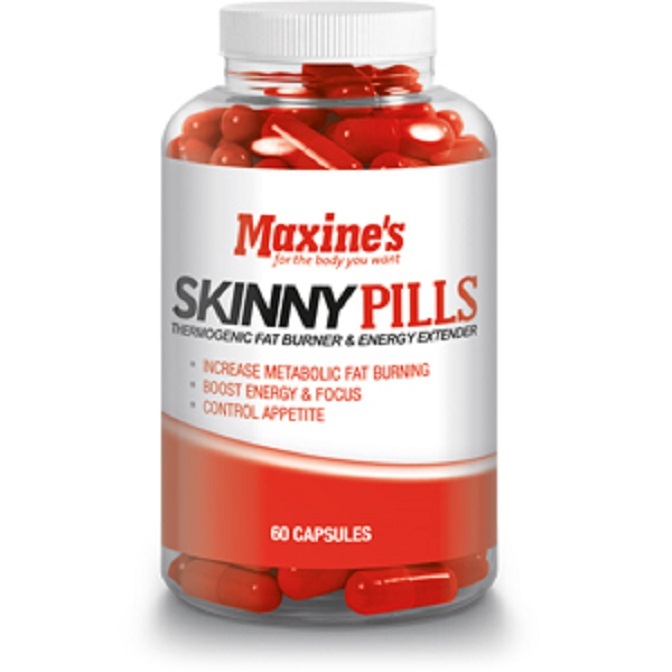 Maxine’s Skinny Pills is a powerful, potent fat burning pill that has been formulated to manage your metabolism and to keep you on track with your diet. The key ingredients in Maxine’s Skinny Pills powerful stimulants, extreme energy appetite suppressants to control your appetite and steer you away from those temptations that will keep you away from meeting your weight loss goals. With this product and exercise it will accelerate the rate in which your body burns unwanted fat. This product consists of a combination of incineration, energy amplifying, focus and intensity complex ingredients that work together to help you burn fat quicker than ever! So, look no further as Maxine’s Skinny Pills is a convenient way to optimise your performance while burning fat at an increased rate. The combination of 5 core ingredients such as Salicin, Cayenne Pepper and Dandelion root are the essential composition enhancers in this formula. Alongside with Cayenne Pepper to enhance thermoregulation whilst Salicin stimulates key enzymes to optimise lipolysis. In addition, Dandelion root works as a natural detoxifying extract that has been proven to stimulate the release of excess fluid retention. Maxine’s Skinny Pills also contains a combination of caffeine, Tyramine and Iodine that act synergistically to optimise catecholamine release while maintaining healthy thyroid function to allow maximum lipolysis. Lipolysis is the process in which the breakdown of stored fatty acids can be targeted through the release of catecholamines like adrenaline as it is aided through the adrenaline receptor stimulant known as Tyramine. The focus and powerful complex in Maxine’s Skinny pills are designed to optimise the release of Dopamine through BPEA, as well as simultaneously enhancing the production of adrenaline naturally via Tyrosine however also enhancing the uptake of stimulants such as Acetyl-Carnitine into the brain which also transforms to choline in the brain which allow for better cognitive ability. 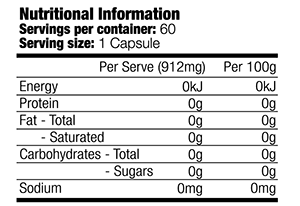 Manufacturer recommends to take 1 capsule (1 serving) per day with food. Do not consume on an empty stomach. Do not consume within 4-6 hours before bedtime as this may affect the quality of your sleep.